Finally opening this weekend is the New Line Cinema movie “Pride and Glory.” If you think you’ve heard of the film…you probably have. 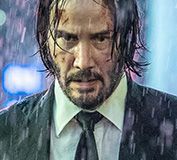 It was scheduled for release last year, but due to New Line being folded into Warner Bros., the film disappeared from the schedule until the studio could find a new release date that worked. But before watching the interview…here’s the synopsis and you can watch some movie clips by clicking here. 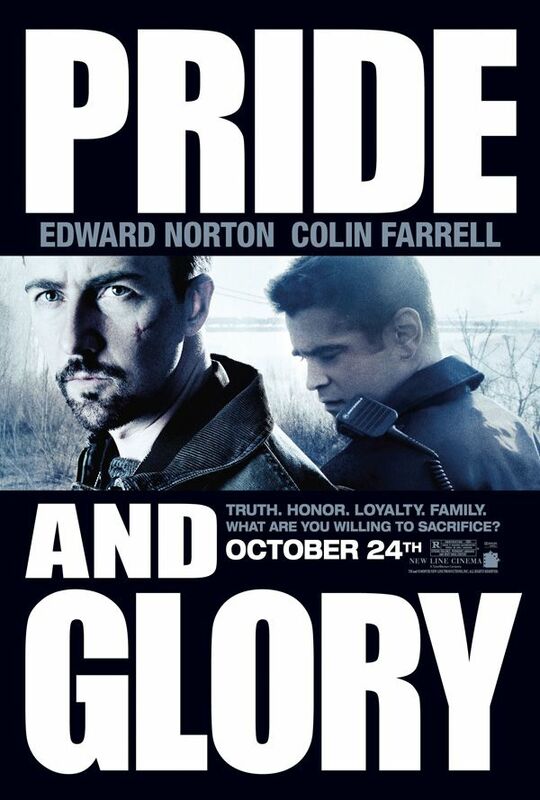 Edward Norton, Colin Farrell, Jon Voight and Noah Emmerich star in “Pride and Glory,” a gritty and emotional portrait of a multi-generational police family who find themselves on opposite sides of an incendiary corruption scandal in the New York City Police Department. Four <?xml:namespace prefix = st1 ns = "urn:schemas-microsoft-com:office:smarttags" />New York City cops are dead, killed in an ambush that has the entire police department on alert and on edge. 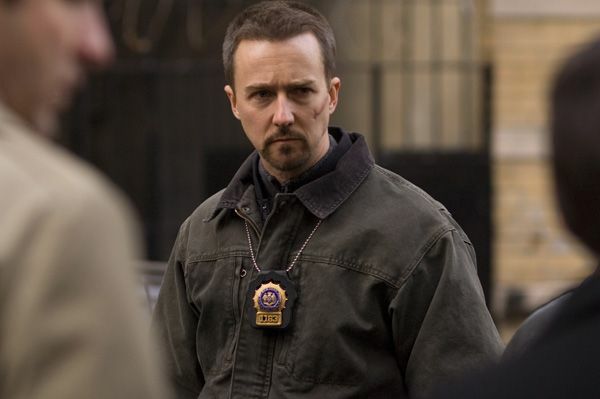 With a cop killer on the loose and so much riding on the case, Chief of Manhattan Detectives Francis Tierney, Sr. (Jon Voight) asks his son, Detective Ray Tierney (Edward Norton), to lead the investigation. Reluctantly Ray takes over the case knowing the cops who were lost had served under his brother, Francis Tierney, Jr. (Noah Emmerich), and alongside his brother-in-law, Jimmy Egan (Colin Farrell). On the surface, it looked like a routine drug bust gone terribly, tragically wrong. But as Ray delves deeper into the case, he realizes someone had to have tipped off the drug dealers that the cops were coming. 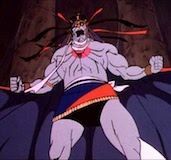 Someone on the inside. Worse, the evidence starts to point in an unthinkable direction: to his own brother and brother-in-law. As the questions mount, the case forces the family to choose between their loyalties to one another and their loyalties to the department. 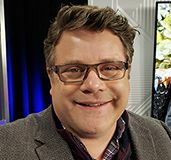 “Pride and Glory” is directed by Gavin O’Connor (“Miracle”). The screenplay is by Joe Carnahan & Gavin O’Connor, story by Gavin O’Connor & Gregory O’Connor & Robert Hopes. 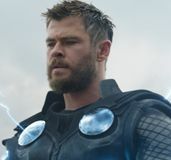 The film is produced by Gregory O’Connor, with Toby Emmerich, Cale Boyter and Marcus Viscidi serving as executive producers. Josh Fagan is the co-producer and Robert Hopes is the associate producer. Rounding out the main cast of “Pride and Glory” are Jennifer Ehle, John Ortiz, Shea Whigham, Frank Grillo, and Lake Bell.